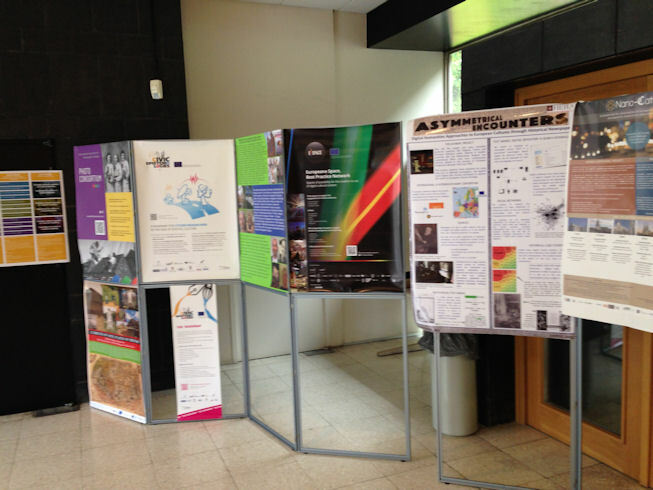 "New Horizons for Cultural Heritage – Recalibrating relationships: bringing cultural heritage and people together in a changing Europe" was the Second Policy Seminar organised by the RICHES project to discuss how the project can provide insights to support evidence-based policymaking in Europe. 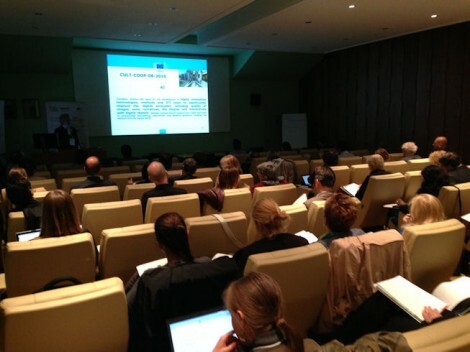 The seminar, hosted at the Royal Institute for Cultural Heritage (KIK-IRPA), comprises political updates by representatives from the European Parliament and the European Commission, the presentation of policy recommendations from the RICHES project and a Round Table discussion involving major stakeholders. The seminar started with a pre-event consisting in a networking session of EC Projects, with the participation of more than 20 projects in different frameworks. The networking sessions was follow up to the first such session organised on the occasion of the first Policy Seminar in October 2015. The scope of this session was to reflect on how to sustain the organisation of these kind of appointments in the future, after the end of the RICHES project. In facts, as the RICHES events are organized with networking sessions and discussions, they represent a good opportunity to reflect on the impact that cultural heritage projects are delivering, identify opportunities to improve the effectiveness of their results, and identify synergies and the potential for collaboration among projects. In the light to continue the dissemination of the results of the CIVIC EPISTEMOLOGIES project and to strengthen the establishment of a valuable network among EU projects, Mauro Fazio (Project Coordinator) presented the results achieved by the project. For further information, the presentations by the speakers and any further outcome of the Policy Seminar, please visit the event page on the RICHES website.